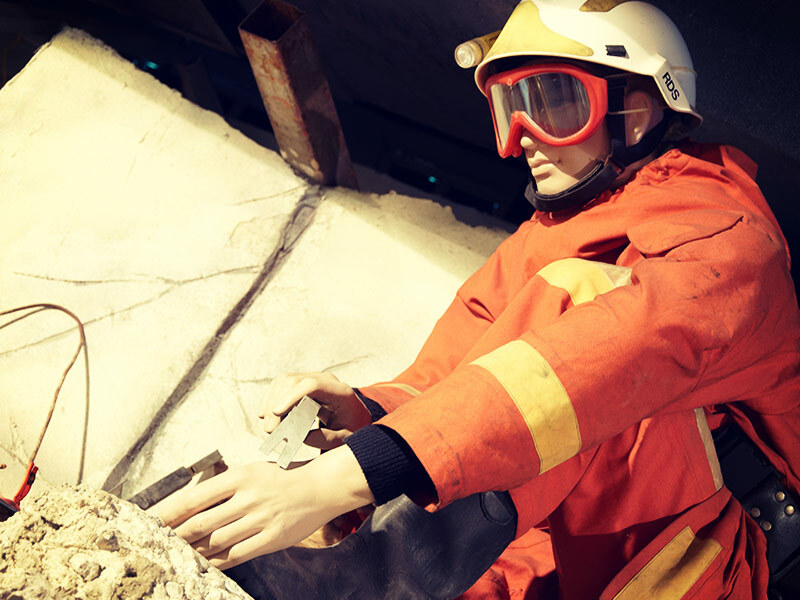 We will admit that the name ‘Civil Defence Heritage Gallery’ doesn’t conjure up wonderment in a child’s eyes. 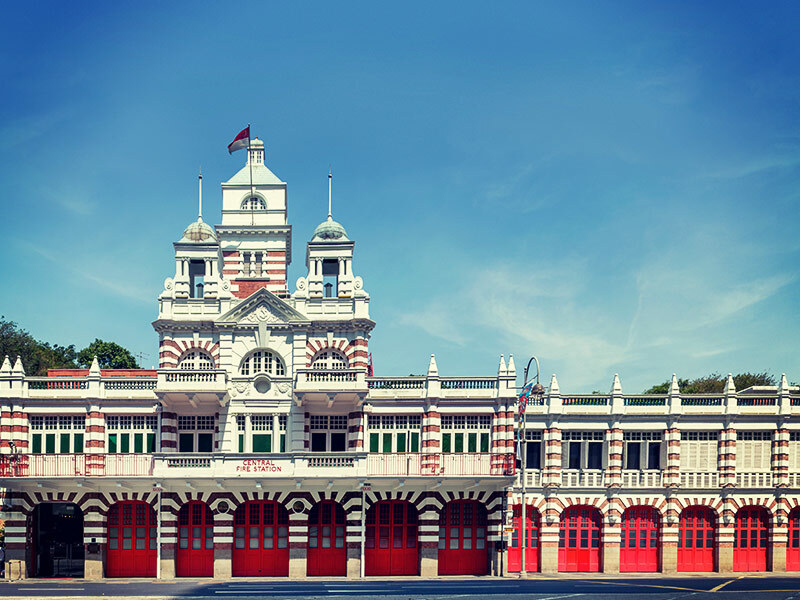 If we called it ‘Singapore’s Most Awesome Fire Engine Museum Where You Can Do All Sorts Of Fantastic Stuff’ then it might be more appealing but that’s exactly what it is, an awesome fire engine museum! In fact it’s a lot more than that. 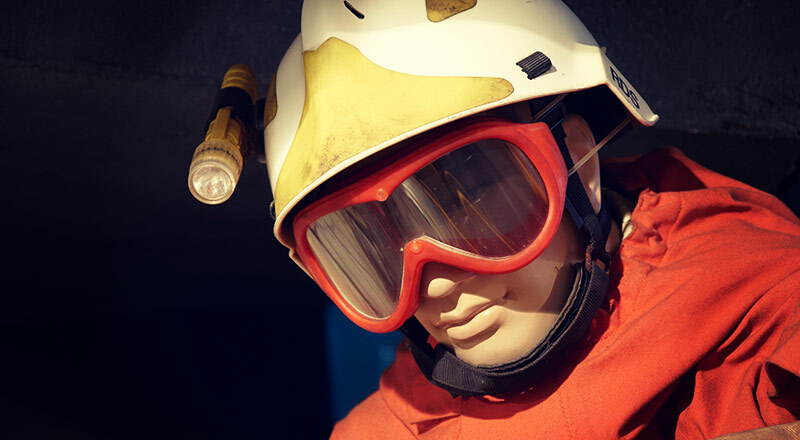 Every kid has wanted to be a firefighter at one time or another and here’s your opportunity. The collection of antique fire engines imported from Britain is incredible as well as the obligatory old uniforms and water pumps. 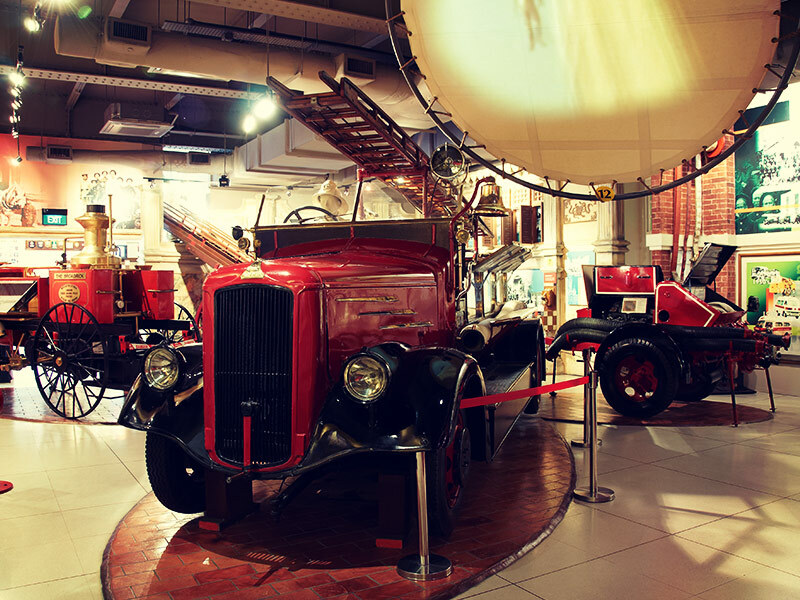 As you move through the museum you’ll find old-school ambulances, motorcycles and beach rescue buggies as well as interactive, touchy-feely exhibits like the hazmat suit where you have just seconds to climb in and turn a water valve to save a burning car or a TV! 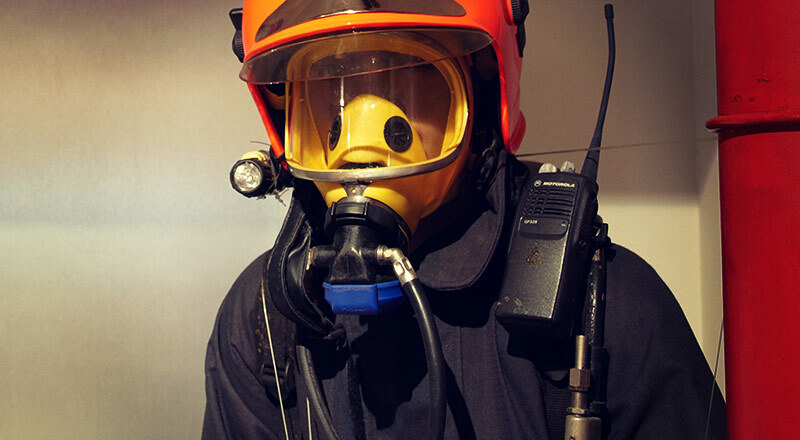 You have to book the Tower Tour in advance and for safety, participants need to be over 1.2m tall and to make it even cooler, there are real firefighters walking around! 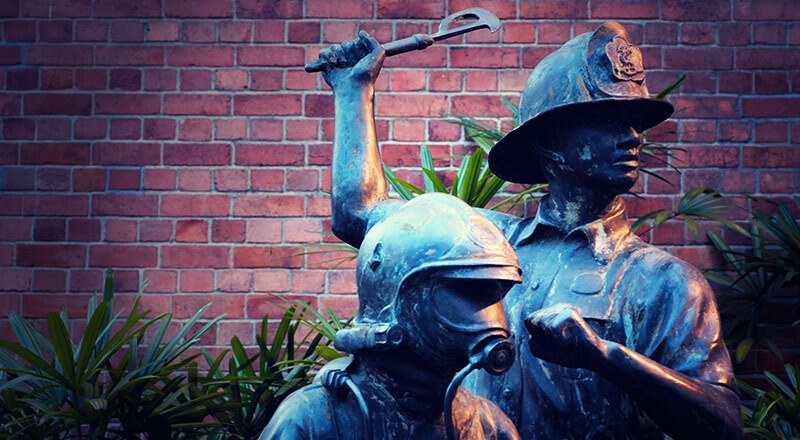 This is a great museum for kids in Singapore and it’s located at the Central Fire Station on Hill Street, Singapore’s oldest surviving fire station and is a fantastic tour through the old and the new.